The campus and greater community is invited to enjoy this vivid cultural showcase, which has been designed to provide visitors with the opportunity to intimately experience China’s Beijing Opera through a variety of mediums, including . . .
More about the exhibit . . . In addition to the beautifully ornate display of opera costumes and interactive software, the exhibit introduces visitors to the rich history of the Beijing Opera (also commonly referred to as the “Peking Opera”) through a presentation of books from the Libraries’ own collection. The book exhibit was carefully curated and prepared by the University’s Asian Studies librarian and the Libraries Exhibit Committee. 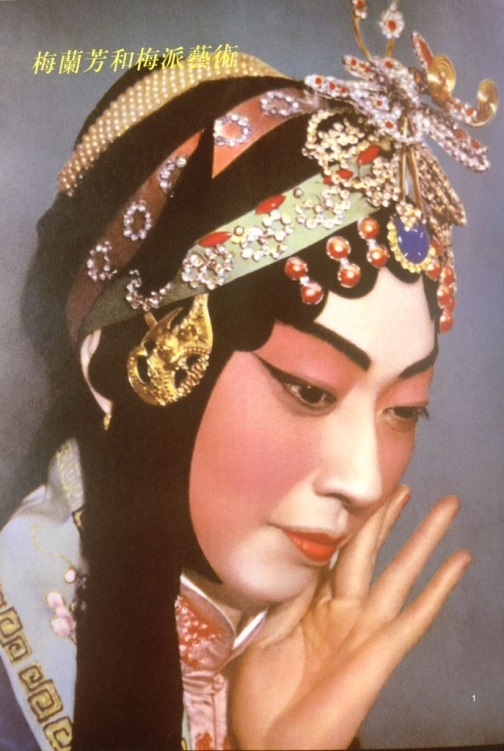 The book exhibit provides a wealth of information about Beijing Opera and it is also where visitors are introduced to the young and charismatic actor, Mei Lanfang. The visionary Mei was one of the first to recognize the importance of ensuring culture was exchanged on a global scale. He worked with great focus to raise funds and to build an extensive network of global relationships in support of his belief for the need to entertain and educate across cultures, in his case, through the medium of opera. 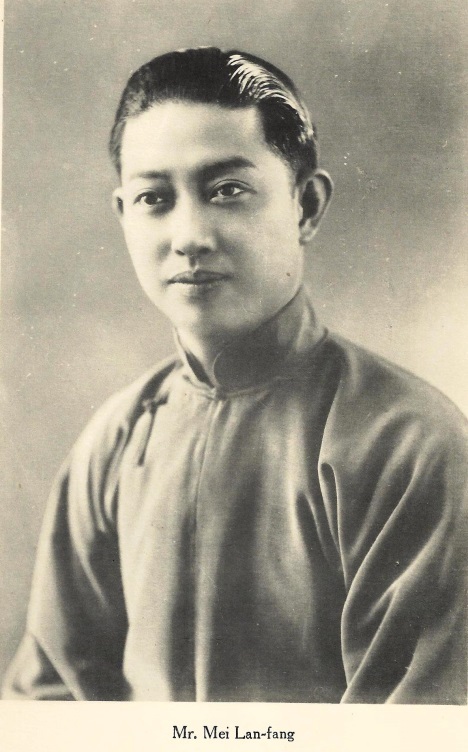 Although promotion of this kind was unusual back in the thirties, Mei was responsible for organizing and presenting the Beijing Opera troupe to the people of Russia and Japan. 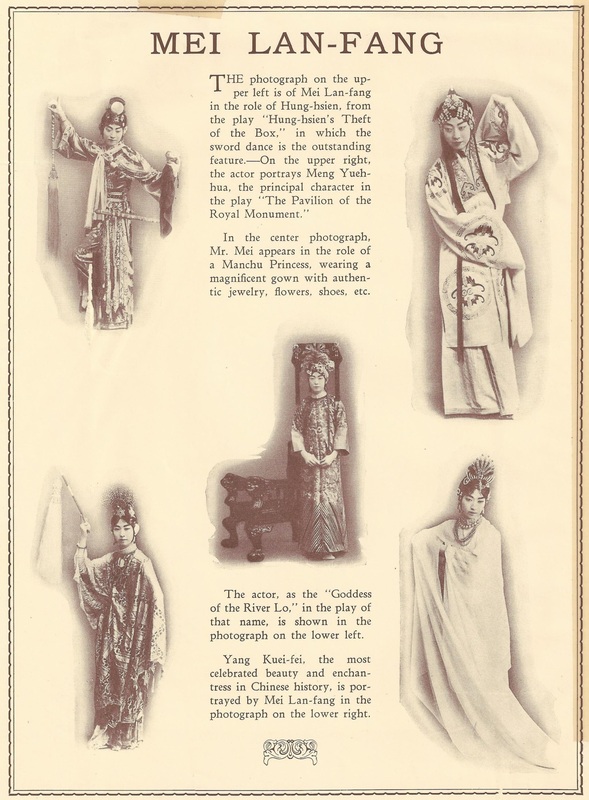 He was also responsible for bringing Beijing Opera to America and there is a program within the exhibit from that historic visit, in addition to some engaging photographs of Mei. The Chinese Cultural Experience Center is an excellent introduction of world culture and the Libraries is proud of its role in providing this innovative experience for our students, for our campus and for the greater community. Visitors should be sure to check back regularly, as components of the exhibit will continue to be updated. 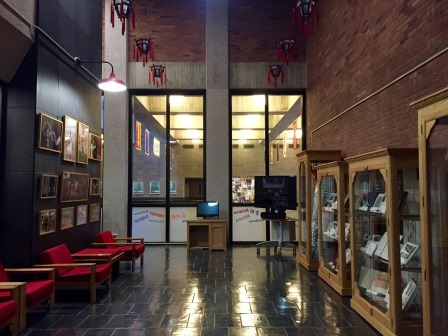 This exhibit was made possible thanks to a two-year effort and the dedicated support of many people and organizations, working with the Confucius Institute of Chinese Opera. To learn more: What is the Confucius Institute of Chinese Opera? This entry was posted in Binghamton University Events, Blog, BU Campus Events, Chinese, General Information, General News, In the News, InternationalStudiesBlog, InternationalStudiesBlog, Music. Bookmark the permalink.